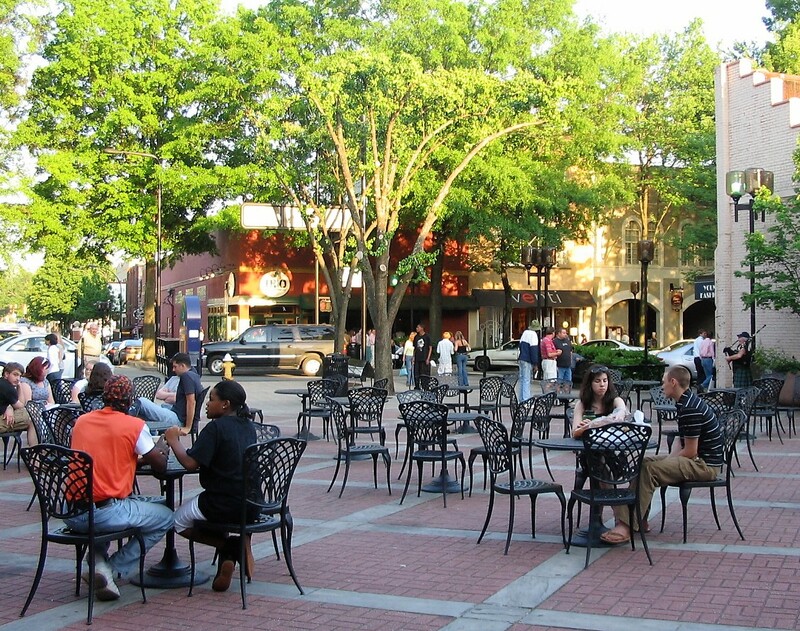 Greenville’s West End is recognized as one of America’s neighborhoods gaining national popularity. Spurred by a mass amount of redevelopment based on the city’s 2014 master plan, the West End has so many new projects it is hard to keep up! The city of Greenville has a population of less than 60,000 and yet it has become one of the top ranked destinations to visit and is named in America’s best small cities. Foodies rave about the top-ranking restaurants and connoisseurs have multiple distilleries to choose from. An array of new hotels and other multi-use buildings are popping up offering more space for retail, office and residential housing. Art galleries are plentiful, and a new park is planned for the West End both of which make the area even more inviting. Named City Park it is planned to supersede the size Falls Park on the Reedy River, the heart of downtown Greenville. A lot is going on in Greenville, South Carolina’s West End!